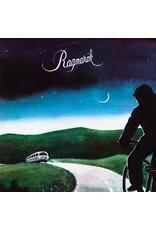 Silence present a vinyl reissue of Ragnarök's self-titled debut album, originally released on the same label in 1976. 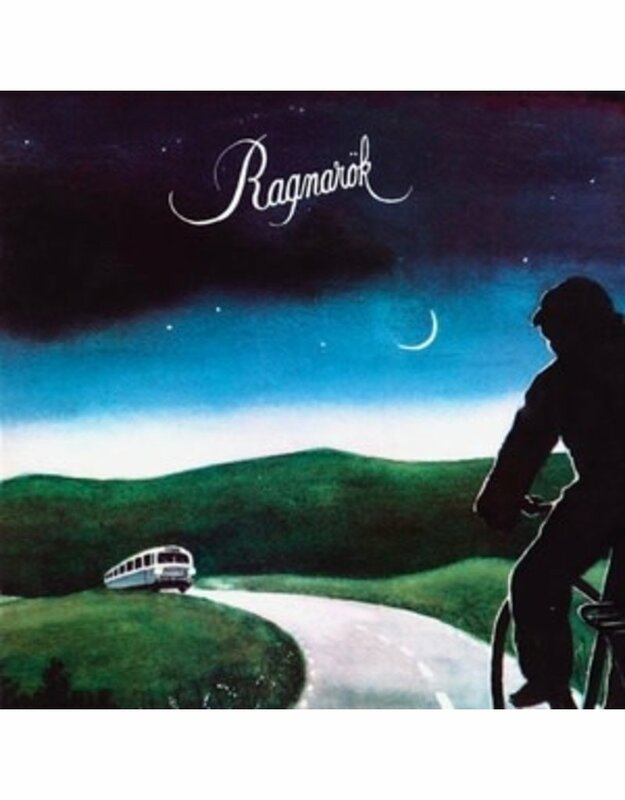 Some music never becomes dated and this debut record by Ragnarök from Kalmar in Sweden is just filled with that kind of music. Many listeners have tried to describe the music they have carried in their hearts throughout a whole life or just discovered. They all say it does not sound like anything else they have heard, some say it sounds like looking at water, others that is sounds like morning dew or a rippling brook and that it gives a calming joyful feeling. Some hold it as a jewel, a romantic diamond, a treasure that only they have discovered. The lingering melodies are built around a minor key with guitars in harmony, flute, electric piano, bass and drums. There is something unrelieved, a feeling of expectations where you can be at rest. Since 1976 this music has had faithful listeners but has also found its way to new listeners in all of Europe as well as Japan, South Korea, New Zeeland, Venezuela, Australia. Silence always get questions from all over as to where to buy it -- so here it is. Original sound engineer Anders Lind has put his sensitive hands on this remastered version. Today, there are six groups named Ragnarök, but this Swedish Ragnarök was the first and has little or nothing in common with the others. Time to reclaim the name.